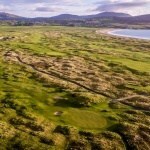 Our Ireland Golf Packages ensure you get top class value for money and excellent customer service. 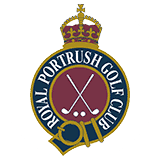 North & West Coast Links Golf Ireland and all of our partners look forward to “The Open” at Royal Portrush Golf Club Dunluce Links – 2019. 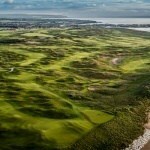 North & West Coast Links offer you the chance to visit 10 Championship Links venues. 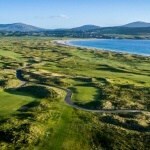 Visit some of the finest links golf courses in Ireland. Watch the highlights of a spectacular Irish Open at Ballyliffin Golf Club here. 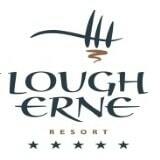 No matter how demanding your schedule, our expert team is on hand 24/7 to help with your Ireland Golf Trip. 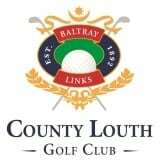 With over 30 years of experience our team know every Irish Links Golf Course , hotel and transport option, making the process hassle free from start to finish for your golf vacation.